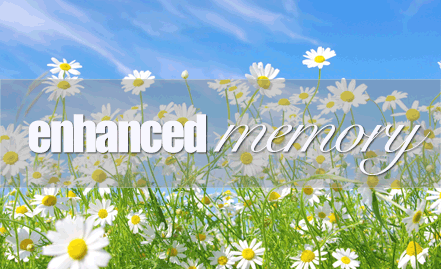 Mem-Pro™ | The key to a healthy memory and brain . . . The key to a healthy memory and brain . . .
Memory loss, brain fog, focus and mood disorders can all be overcome by rebuilding necessary brain fluids and membranes. The research verifying the ingredients in MEM-PRO™ for rebuilding the brain exceed 2800 studies! Thank you for visiting & learning more about this amazing product! Subscribe to our blogs, discounts, & emails! Summer Sale! Going on now! Use Mem-Pro holiday discount code "Mem-Pro 3 for 2" for $59 two pack to receive a 3rd Mem-Pro bottle free as a bonus! Yes! It's true! The brain heals! You can prevent & reduce brain fog, focus & memory issues! Check out the research at Mem-Pro.com ! Memory loss, brain fog, focus and mood disorders can all be overcome by rebuilding necessary brain fluids and membranes! Mem-Pro was created by Dr Jill after 40 years offering therapies. Pardon the pun, but it's so helpful, it's a no brainer!